Nut Grove Manor is a hidden gem in the Lowveld where you can unwind in a laid back, private family atmosphere steeped in history. 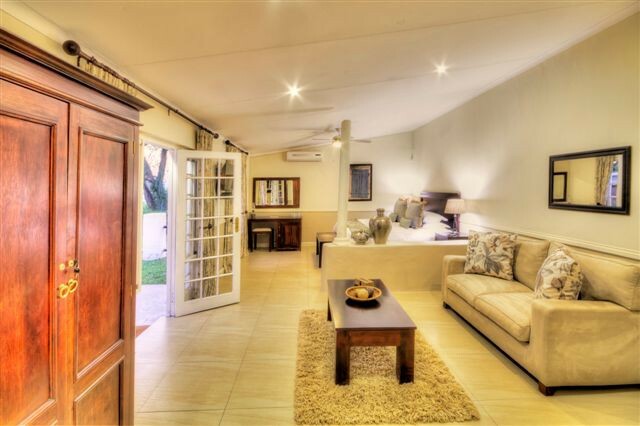 Its location is conveniently close to the best that the region offers – whether you are a leisure or business traveller – and yet is just far enough from the beaten path to offer peace and quiet. 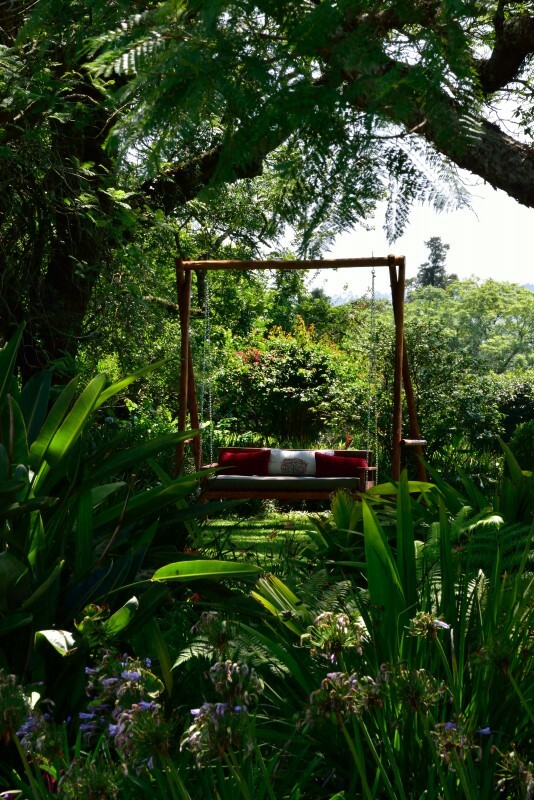 Our lovely subtropical garden is quite legendary for its tranquility and the panoramic views surrounding the property make this hideaway something truly special. 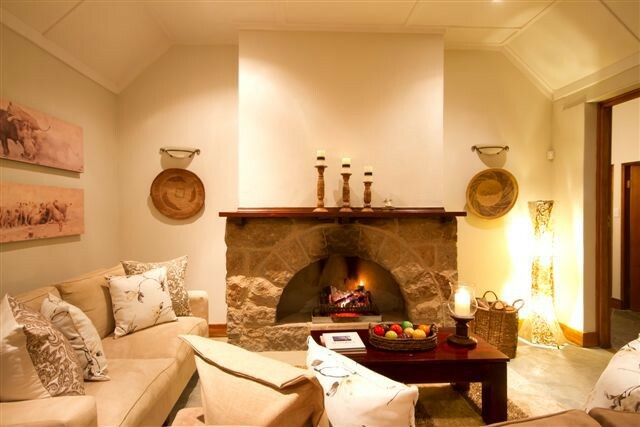 Nut Grove Manor offers both bed and breakfast and self-catering accommodation. 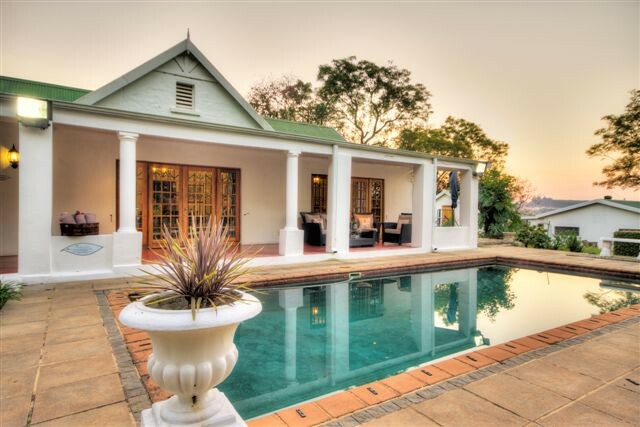 It is close to many Lowveld attractions like the Kruger National Park and world-class facilities like the Kruger Mpumalanga International Airport. 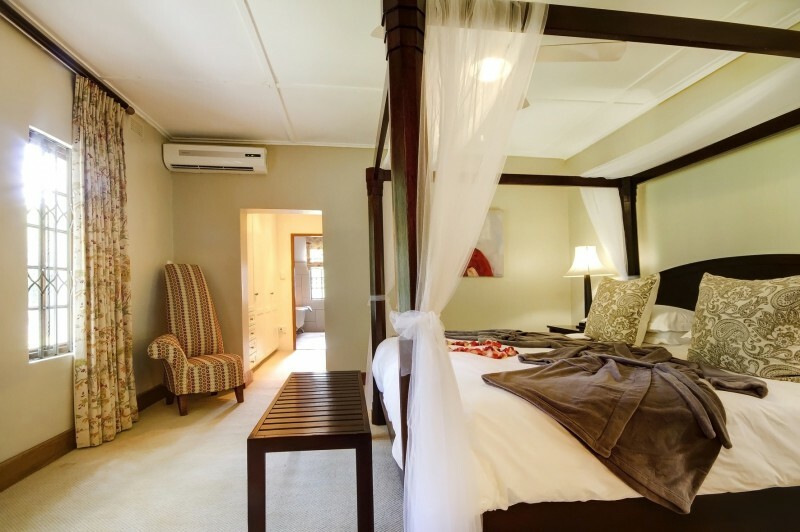 At Nut Grove Manor, we strive to give our guests so much more than just a room for the night. We believe in personal service and attention to the little details that will make your stay unforgettable. 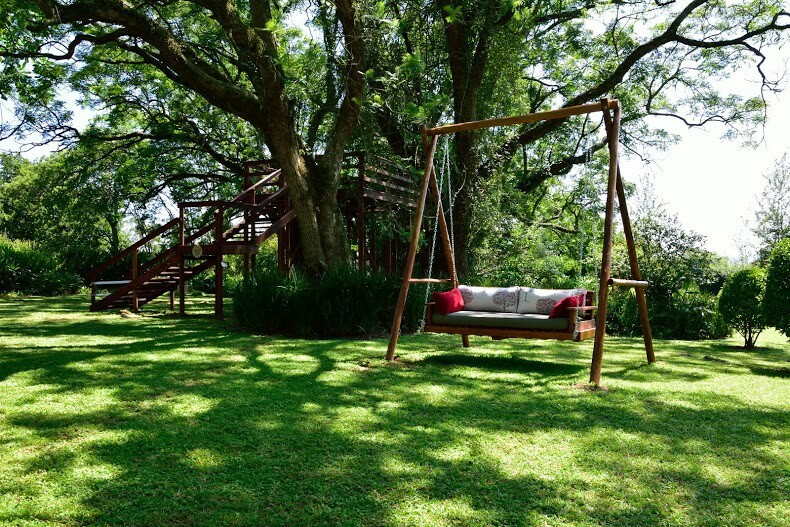 Nut Grove Manor is located on a 2.3 hectare farm on the outskirts of White River in Mpumalanga, South Africa. The original farm house was built in 1924 and bears testimony to the area’s colonial history. 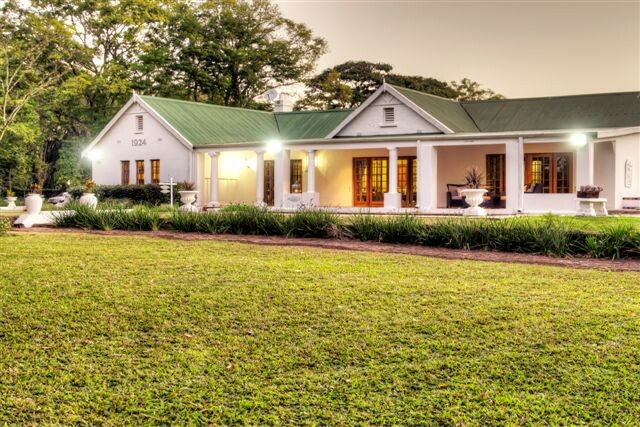 The surrounding nut plantations and pasture create a charming country setting, although the property is conveniently close to shopping centres and quality amenities. 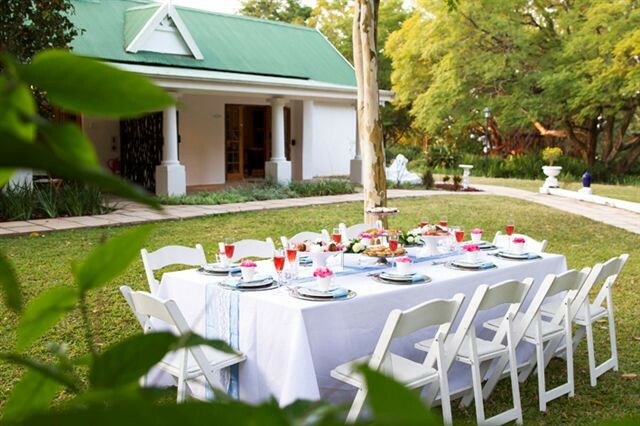 Nut Grove Manor offers self-catering and guest house accommodation to business and leisure travellers alike. Each of our four suites has its own private entrance. They are individually styled and carry their own stamp – all offering pristine standards. The Macadamia Suitehas a luxury feel to it, the Pistachio Suite is contemporary, the Pecan Suite is slightly more classical and the Cashew Suite has a Mediterranean touch. 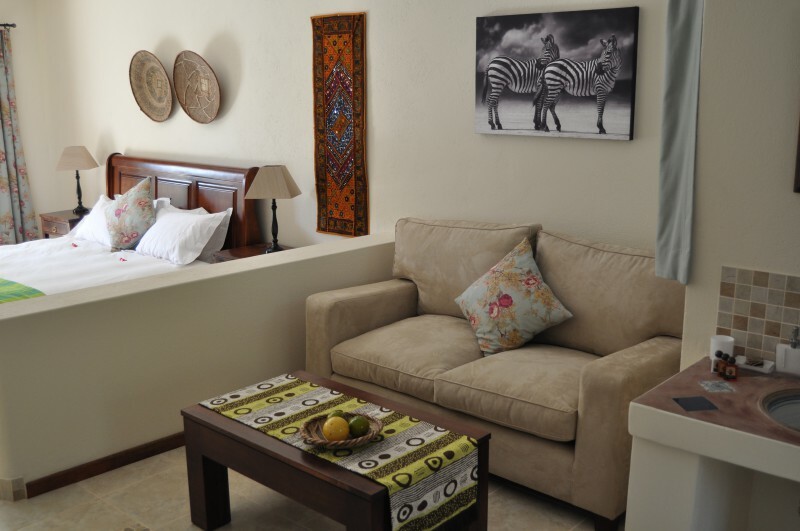 Our suites are all beautifully appointed with spacious en-suite bathrooms and selection of quality guest amenities. Good quality bath sheets, bath towels, hand towels, face cloths and bath mats are provided, as is a hairdryer. Every suite is equipped with coffee and tea facilities. Wireless internet connection is also provided in the lounge and terrace areas, which makes it easy to keep in touch with loved ones and – in the case of business travelers – colleagues.